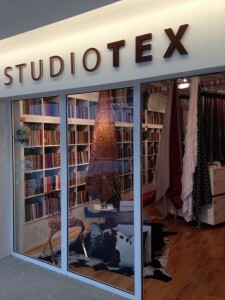 Jane Kennedy, Director, Studiotex, Design Centre, Chelsea Harbour. 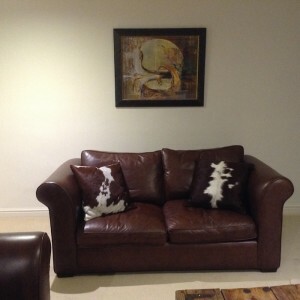 I love my cushions, they go so well in our drawing room (see photo). I have had a lot of comments from friends who think they’re great. I spent such a long time looking for cushions and as soon as I saw yours that was it, perfect, just what I had been looking for. 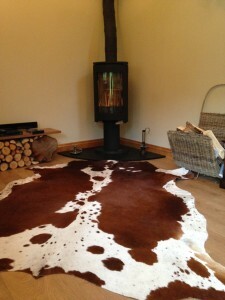 We are going to get a couple of rugs from Zulucow now too! 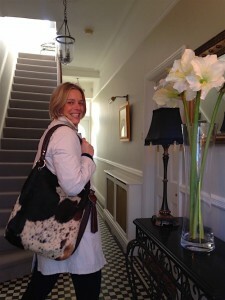 I love, love, my Zulucow bag. It’s so striking and gorgeous and I can fit so much in it: umbrellas and kids stuff because it’s so strong. When I landed in N.Ireland, my mum noticed it as soon as I walked through the gate and she immediately asked “Where did you get that beautiful bag from? !” I like the fact that it’s unique and not a label. I love my rock and roll Zulucow (bag.) 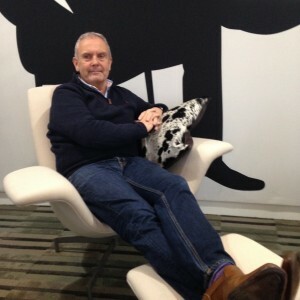 I’ve been stopped at ‘The Royal Academy’, ‘Fortnum and Mason’; everyone wants to know where I got my Zulucow! 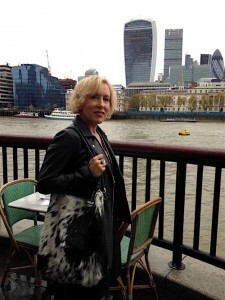 It’s so strong and such good quality, it’ll last for ever; I love the gorgeous lining; and it fits everything I need for a weekend break” Trudy Martin, London. 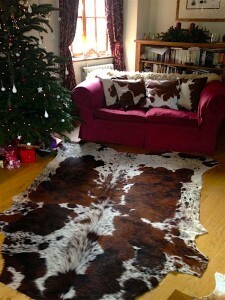 I absolutely love my Zulucow rug! I have positioned it in front of my log burner and it has immediately drawn the whole room together, creating a natural, warm and cosy atmosphere. All I need now is a good book and some cold weather! Best hide I’ve seen! Her cushions are second to none, they are of exceptional quality, with a lovely thick leather backing and feather filling. They are incredibly supportive and great if you have a bad back, as they keep you warm while you are sitting against them. The fact that they come from South Africa, from Nguni cows, with Lucy helping to support the local work force is an added bonus. They are of a far superior quality than the hides you can buy from Argentina, where the cattle are intensely bred.